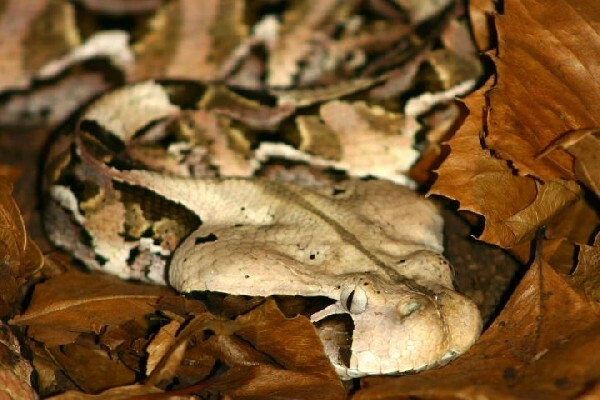 A retired teacher in Winter Park Florida is in an Orlando hospital after being bitten on the hand Thursday by a 20 inch Gaboon Viper (Bitis gabonica). 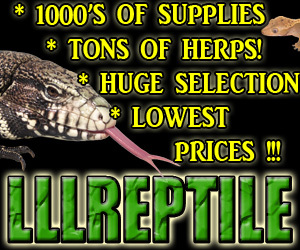 The reptile owner, a licensed keeper, is expected to recover, and the snake has been secured, as has the rest of his small collection. Found in the rainforests and savannas of sub-Saharan Africa Gaboon Vipers have the longest fangs, up to 2 inches (5 cm), and the highest venom yield of any venomous snake.